SoundCamp by Grant Smith is a listening event linked to International Dawn Chorus Day. It is scheduled for the weekend of 3-4 May at Stave Hill Ecological Park, Rotherhithe. In conjunction with these local activities, we will be broadcasting REVEIL: the first live 24 hour broadcast of the sounds of daybreak, relayed by a network of audio streamers around the world. We are very happy to be working in partnership with Wave Farm and WGXC 90.7-FM for this inaugural broadcast, which will also be relayed by local and regional stations to be announced. The live streams are made possible in large part through collaboration with the pioneering live streaming project Locus Sonus at the Hautes Ecoles d'Art of Aix en Provence and Bourges, with the development of the LocustreamBox Raspberry Pi and of LocusCast for mobile audio streaming. 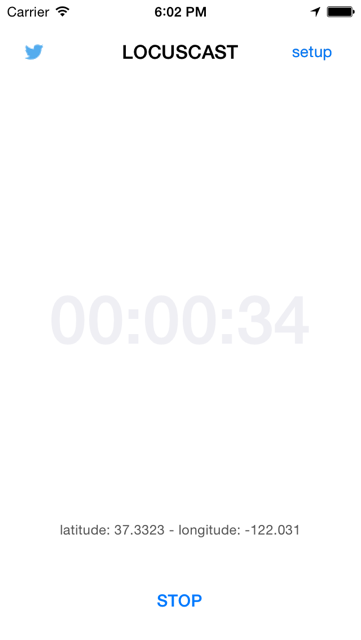 Starting on the morning of Saturday 3 MAY just before daybreak, London time (UTC +0+1), the reveil broadcast tracks the sunrise West, from microphone to microphone, following the wave of sound that loops the earth every 24 hours. Sounds are provided by the Locus Sonus network and elsewhere, together with a collection of live audio sources assembled for this broadcast. REVEIL is different from the vast majority of radio available online in that it is not primarily dedicated to music or talk, and none of it is pre recorded. Each sound is propagating live in real time somewhere. Our aim has been to open a space for listening to something else - especially, but not exclusively to non humans and from wild places - and in the course of one earth day to provide a sketch of this emerging field. The live archive is both paradoxical and fluid: streams come and go, in response to technical issues, seasonal changes, and the movement of people and other creatures on different projects or migrations. Interview with Grant Smith, by Maria Papadomanolaki, 31 Jan. 2014. SoundCamp | REVEIL aims to catalyse an evolving network of open microphones, as a resource for artists, activists and others. We welcome your participation. To add your sound to the first REVEIL broadcast, check the streaming guidelines (below). 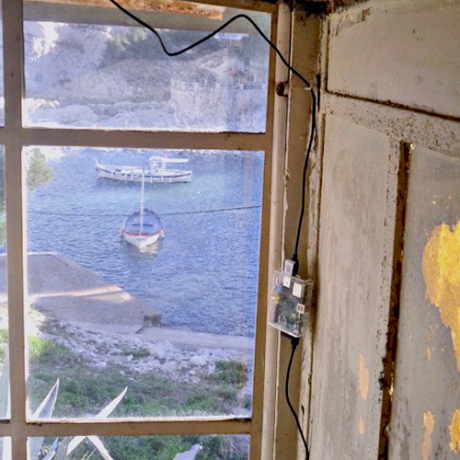 We invite and welcome your live audio streams for this event and beyond, as part of an evolving network of open microphones, set to create a live archive of terrestrial soundscapes as yet unheard. The URL of the REVEIL stream is available for any broadcaster to take, whether for an extended re-broadcast or one or more dips into the streams. We also invite broadcasters to contribute your own sounds of dawn by putting your microphone out the window at sunrise. And we would be very happy if you would tell your listeners about this event and invite them to provide their own sound streams. This is a summary of ways to set up a stream. There are a number of tried and tested approaches, including ones requiring minimal technical know-how. Before streaming, you must create an account for each microphone dedicated to the Locustream project. Each new account and registration is moderated by Locus Sonus. 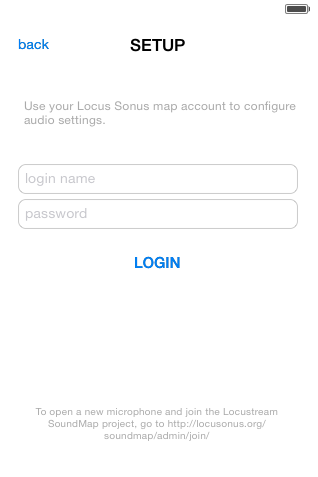 You need to put in the settings for your Locus Sonus account so the stream is recognized by the Locus Sonus server and appears on the Locustream Soundmap. 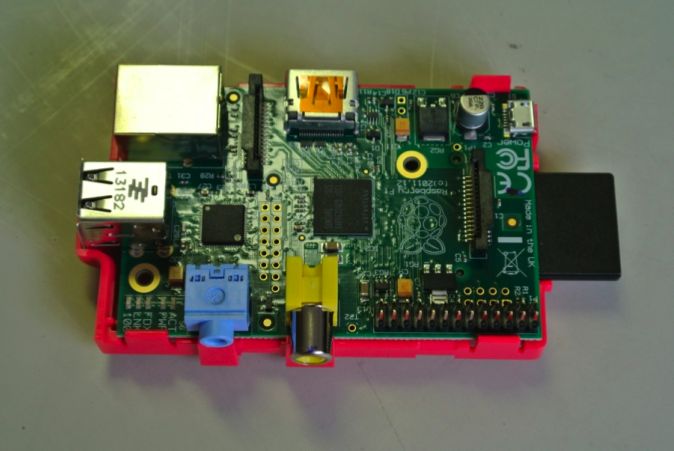 With a Raspberry Pi mini computer (eg £27.86 from here), you can stream in mono or stereo, over ethernet or wifi. Setup takes a matter of minutes using our pre-configured SD Card. The system is designed for long-term trouble-free operation. 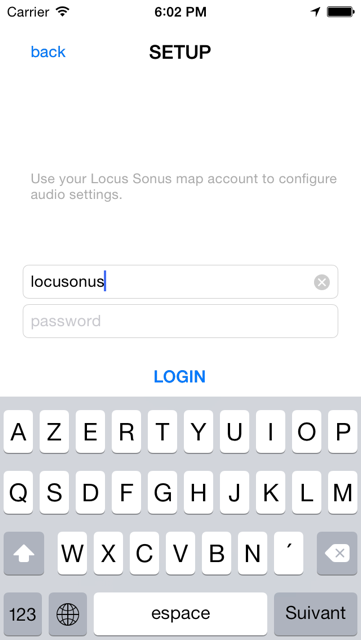 Your stream will appear on the Locus Sonus Audio Soundmap ( http://locusonus.org/soundmap/ ) and will be included in the REVEIL broadcast. 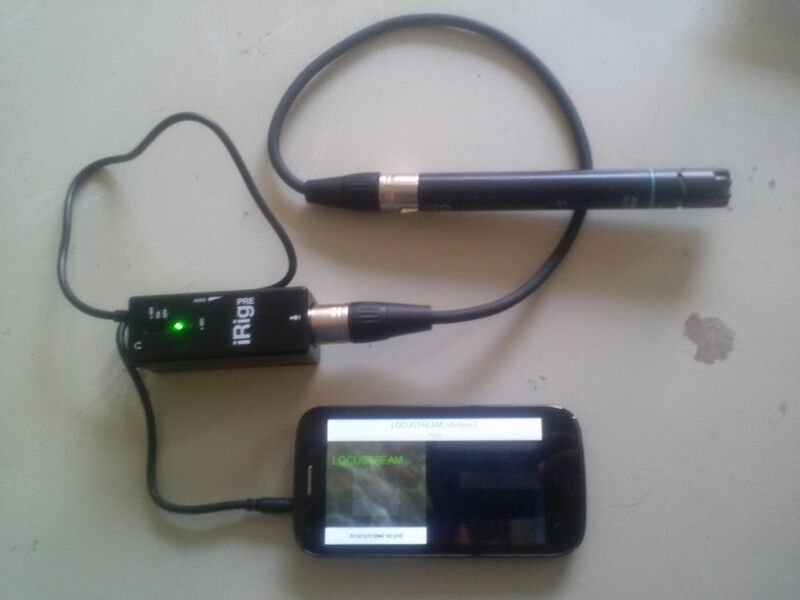 This app for Android and iOS allows you to stream easily a 44100 mono oggvorbis stream to the Locustream soundmap from yourAndroid, iPhone and/or iPad device. It will automatically locates your stream on the map using GPS.